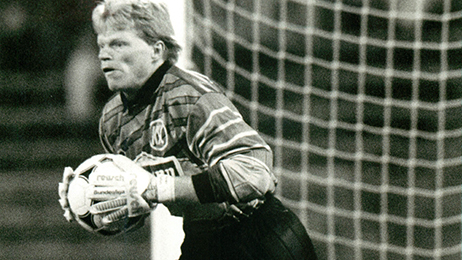 Oliver Kahn, born in Karlsruhe in 1969, started playing football at Karlsruher SC at the age of six. 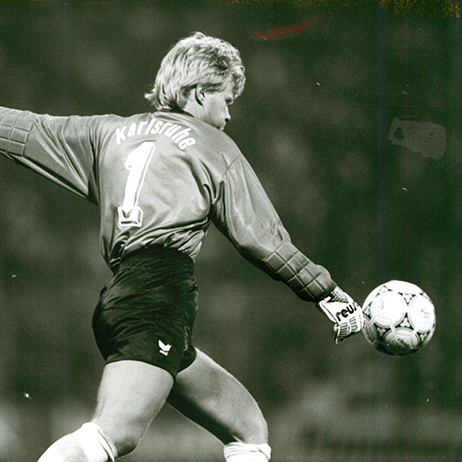 In 1994, he joined FC Bayern Munich as goalkeeper in the most expensive goalkeeper transfer in Bundesliga history until then. 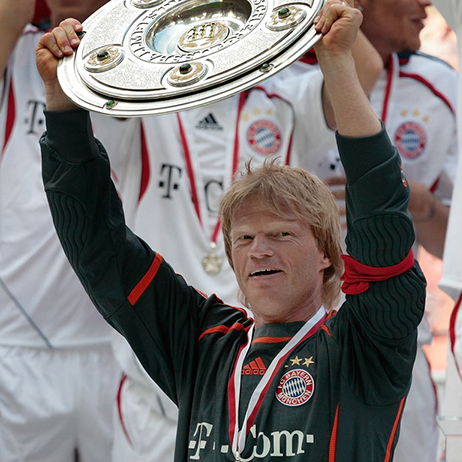 Entirely in keeping with his motto: “Onwards ever onwards!”, Oliver Kahn grew into one of the most successful German professional football players of all time and became the single most successful German goalkeeper: Eight times German Champion, six times German Football Association Cup winner and winner of the Champions League in 2001. Three times he was elected World Goalkeeper of the year, and in 2002 he was selected as the best player of the World Cup in South Korea/Japan. 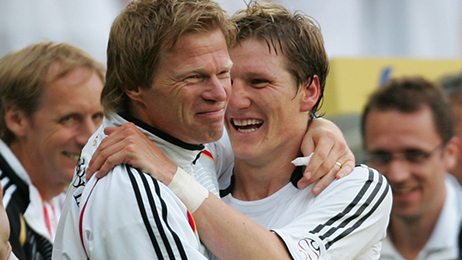 In the summer of 2008, his 22nd year as a professional football player, he ended an unparalleled career. 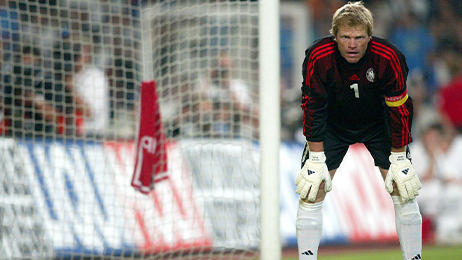 Since September 2008, Oliver Kahn has been working as a football expert at international matches and the Champions League for German television station ZDF. 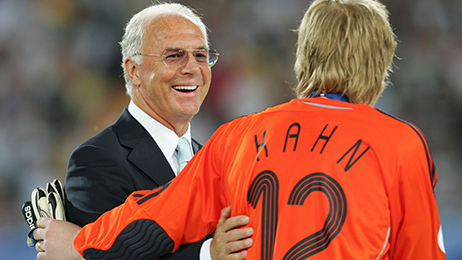 He established his own foundation, Oliver Kahn Foundation, and together with partners formed the companies Titaneon and Goalplay. 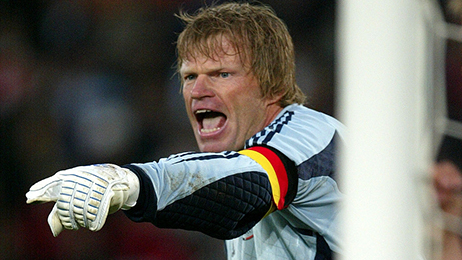 At the end of 2011, Oliver Kahn successfully completed his studies in business administration and was awarded the degree of Master of Business Administration. 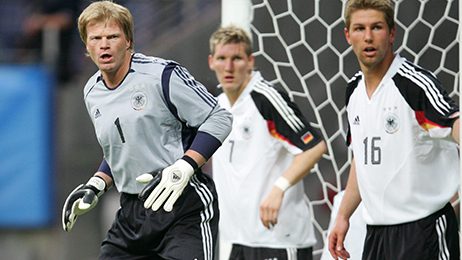 Motivation and leadership are the central topics, with which Oliver Kahn deals as an author and speaker. GQ-Award "Man of the Year"
German Sports Journalist Award "Best Sports Expert"